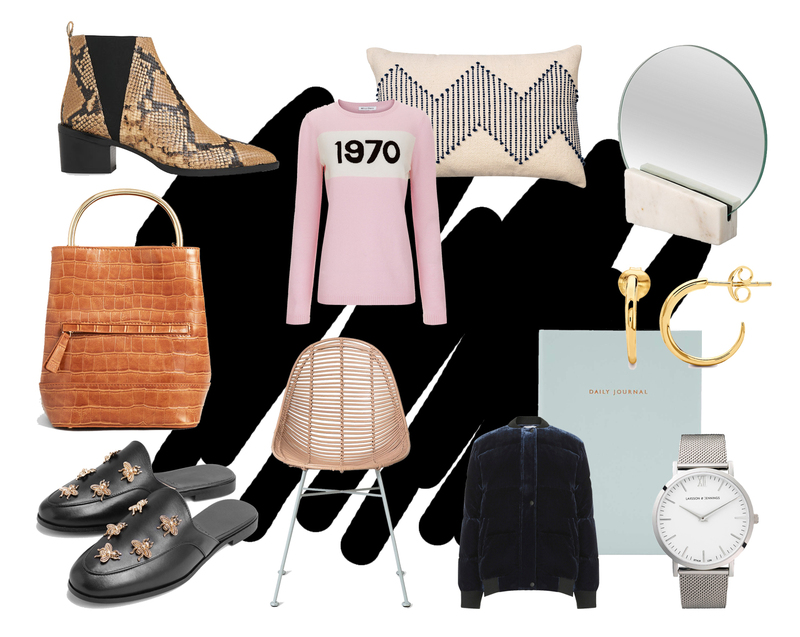 Shop my curated edit of some of the best discounted pieces on offer below. You never know, you may find a true gem or two (I know I have). P.S. The Fold is offering 30% off selected party wear lines from Thursday 24 to Monday 28 November. 25% off selected lines at Whistles from Wednesday 23 November. 30% off everything at Finery from Thursday 24 to Sunday 27 November. Use code 'FRIDAY30'. 20% off everything at Asos with code 'GOGOGO'. Up to 50% off selected lines at Urban Outfitters from Tuesday 22 to Monday 28 November. 30% off designer clothing at Avenue32 this weekend. Up to 50% selected lines at & Other Stories from Friday 25 to Sunday 27 November. 20% off absolutely everything at Mango. 30% off everything at Warehouse, too! 20% off everything from Office Tuesday 22 to Monday 28 November. Enter 'WONDER' at checkout. 30% off selected clothing, home and gifts at Oliver Bonas from Friday 25 to Monday 28 November. 25% off fashion and accessories and 10% off beauty at Harvey Nichols.